This is a verbose set of notes to record the discussions that took place at WCUS and to reflect the work that has been done across multiple teams. 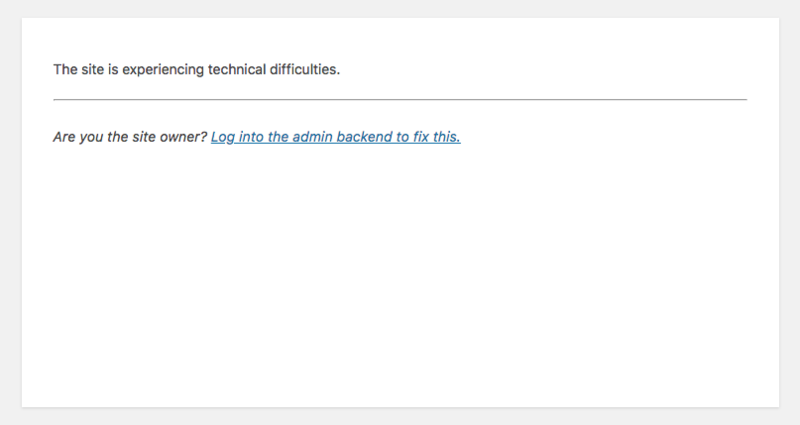 An information page on WordPress.org explaining the importance of updating PHP. 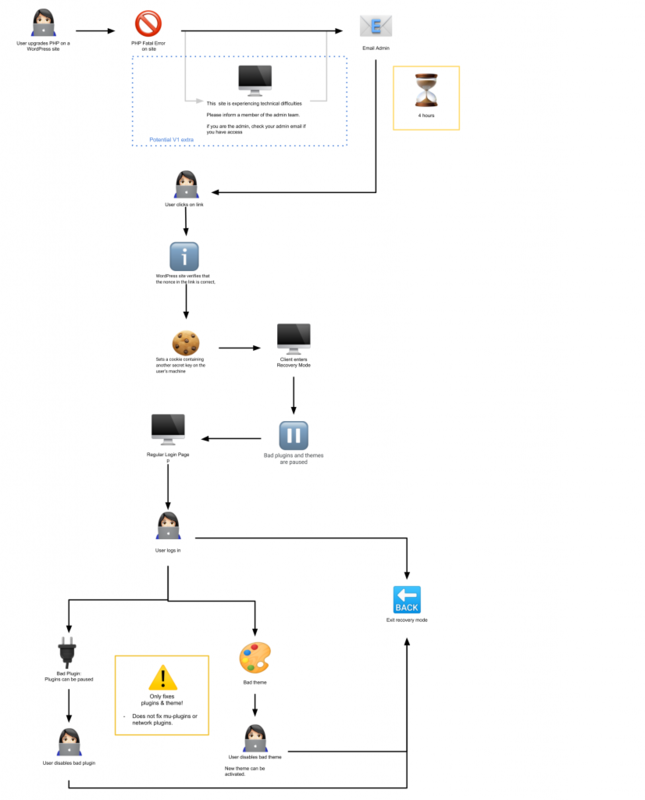 The team has been working on improving the language used to benefit non-technical people and have clear instructions of what to do if they find out their site is running an old version of PHP. 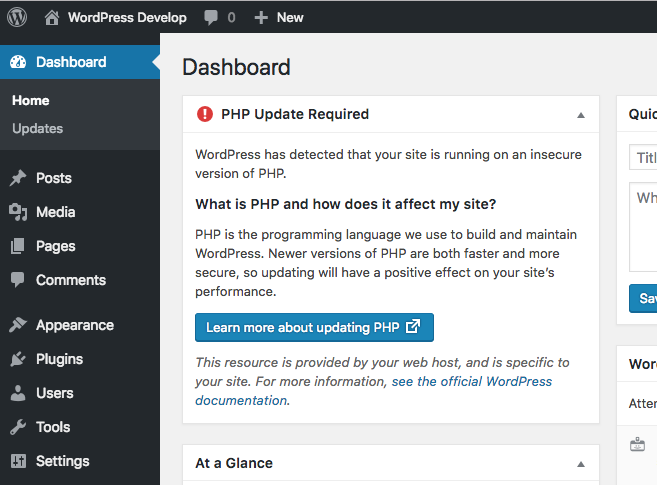 The dashboard includes a link to wordpress.org/support/update-php which has generic information on what the notice means and how to update PHP on their servers. #43986 Disable “Install Plugin” button for PHP required version mismatch. This has already been committed to core. Know & it is up to date – get a high-five. Say Awesome and keep up the good work. Pre-warn the next EOL of PHP Dates. If they don’t know, Check if they know how to check. If they do, suggest that they check and that they want it to be 7.2 or higher. 7.1 EOL is in a year. If they don’t know and don’t know how to check, invite them to sit down and the volunteers can help them check using the Site Health Check plugin. DO NOT scrape the site. They can end up being blocked off the servers. And to the #polyglots team who will be asked in the near future to translate our work for the whole community.